Sweet Virginia: "I'm just telling it like it is." "I'm just telling it like it is." 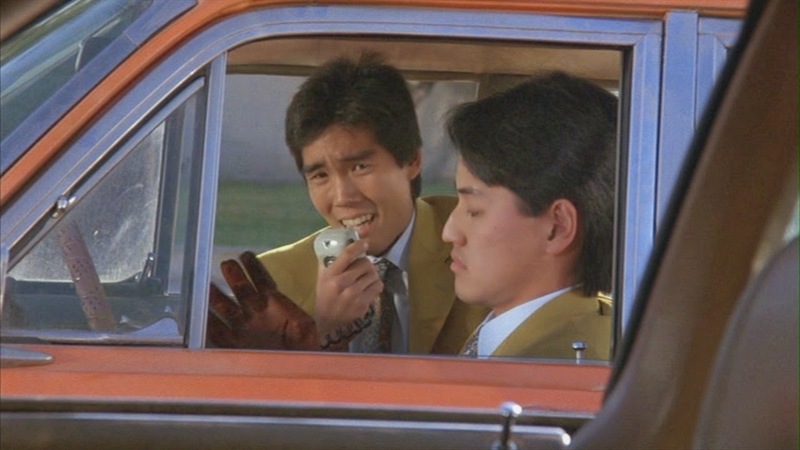 In the 80s classic Better Off Dead there is a character who learned to speak English by watching Wild World of Sports, so he sounds like Howard Cosell. I think it would be funny if our kids learn Swedish by watching dubbed cartoons, like episodes of Gummi Bears from when I was a kid.